Cliché it may be, but there’s indeed a woman behind the person we are today. And that’s no less than her—our mother. We used to call her Nanay, Inay, ‘Nay, Mama, Mommy or simply Mom. She deserves more than that given the pivotal role she fulfills in rearing us from childhood to adulthood, and possibly for the rest of our lives. NOVUHAIR 3-in-1 pack is available at any Mercury Drug and other leading drugstores to get a dose of nature’s answer to hair loss. 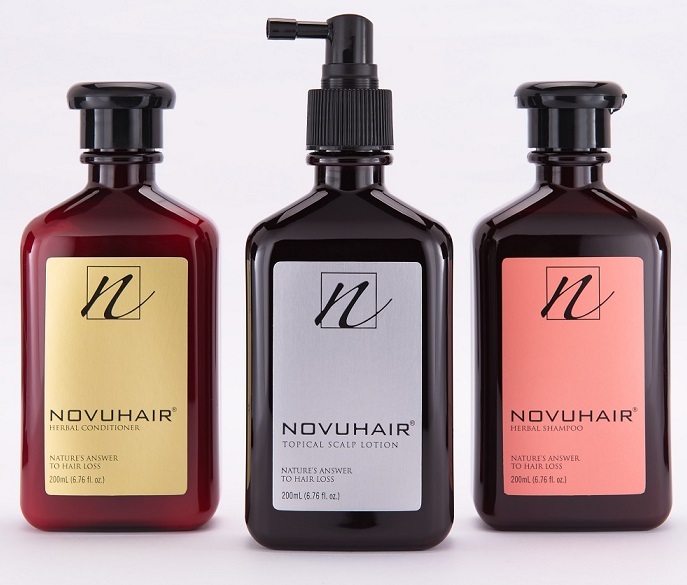 For inquiries, call 413-6570 or 0922-8830575, and visit www.novuhair.com for more details. Follow us on Twitter @NovuhairNatural and Instagram @NovuhairOfficial for promo announcements and exciting updates.